Save the universe and learn about the Nibelungen myth! 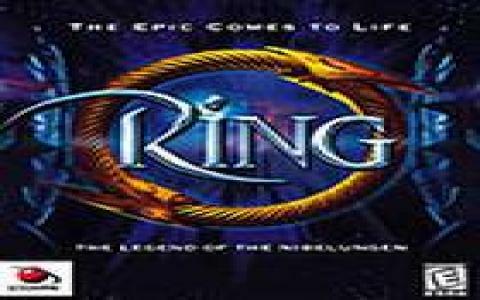 Ring: The Legend of the Nibelungen wants to tell a very interesting interpretation of the Legend of the Nibelungen, the mythology that was written by Wagner based on actual myths. However, the setting is a futuristic one that is light years away from the one told by the written page. 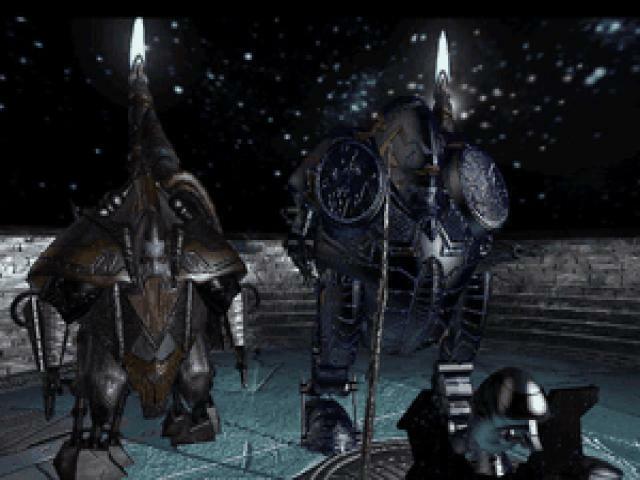 In fact, what the game's story is, is more of a steam punk space opera type deal, with all the fuss and all the weirdness that was considered cool by the end of the 90s. Graphically, the game which is a combination of action and adventure, is very nice looking. This makes it very easy to play as well as keep you focused. 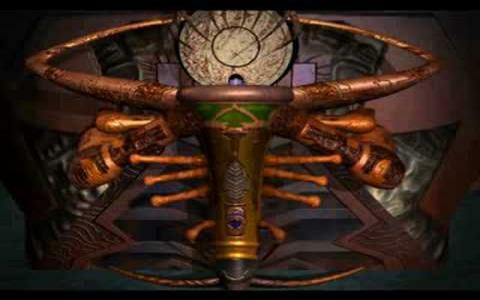 The gameplay is mostly based on point and click mechanics as well as puzzle solving, so, at that level it is quite classic. But it is definitely worth a go, just for the story and graphics, as the gameplay is a bit all over the place, sometimes too hard, sometimes too easy. So, to be sure you're not stuck have a walkthrough nearby. And if you like the game and the atmosphere also give Morpheus a go, a game that will retell another myth, this time belonging to the ancient Greeks.